Country JAM, the Eaux Claires Music & Arts Festival, and the Blue Ox Music Festival – all of which take place in the Town of Union. 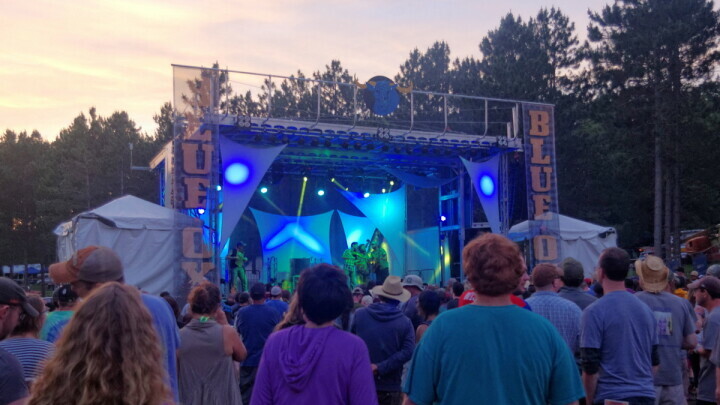 Last summer, two new major music festivals were added to the Chippewa Valley’s cultural landscape – the Blue Ox Music Festival and the Eaux Claires Music & Arts Festival. 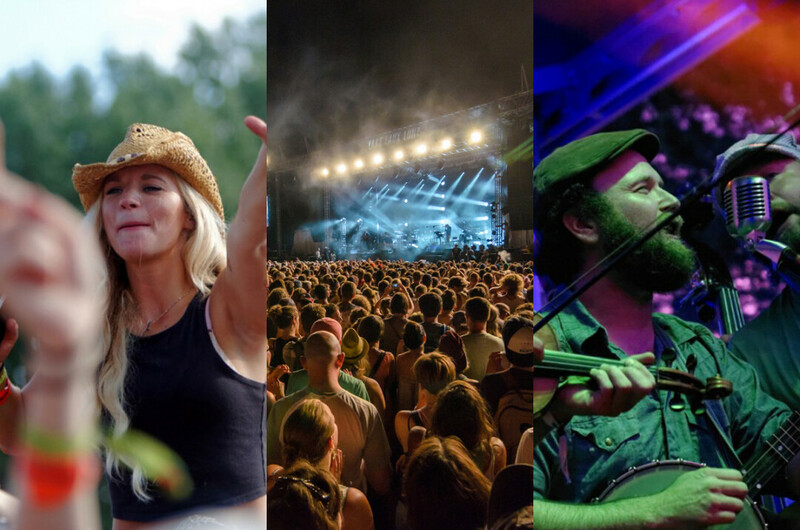 The new festivals, plus perennial mainstay Country JAM, all take place on the hilly, grassy festival grounds in the town of Union, just a couple miles Southwest of Eau Claire. But after seeing three festivals (and the hordes of music fans they bring) come through the area last summer, some residents of the Town of Union have filed a number of different complaints with the town board – a five-member board made up chairperson Fred Belay, and supervisors Gloria Bloom, Jeff Bechard, Jeff Whyte, and Deb Smith. So in January of this year, the town board adopted an ordinance that would put some limitations on the three festivals like adding fencing, reducing decibel levels, restricting alcohol sales, and more. The board called a special meeting on Tuesday afternoon to discuss the finer points of the ordinance with some representatives of Eaux Claires, Blue Ox, and Country Jam present. It should be noted that the ordinance is a near mirror image of an ordinance on the county level, though it was said in the meeting that Eau Claire County rarely enforces it very strictly. At the meeting, the board ultimately decided to defer the enforcement of the ordinance until October of this year – after all three festivals take place this summer – in a 3-2 vote. In the meantime, the festivals are already taking steps to accommodate the concerns by agreeing to beef up fencing around the grounds (to keep festivalgoers – and garbage – in). The ordinance, as it stood before deferment, would’ve basically made it so the festivals couldn’t happen in any capacity without breaking it. The town board decided Tuesday to form a group made up of board members, Union residents, festival representatives, and others to tackle negotiating the finer points of the ordinance by October. For now, while the ordinance is debated and modified, the festivals will proceed as normal while doing their best to make their own internal adjustments so the festivals can be a cool thing for not only the people that attend them, but the surrounding community as well. 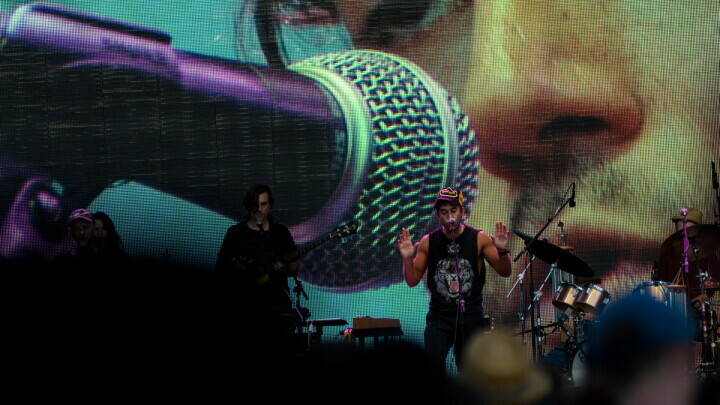 The 26th annual Country Jam music festival took place July 23-25, just outside Eau Claire. 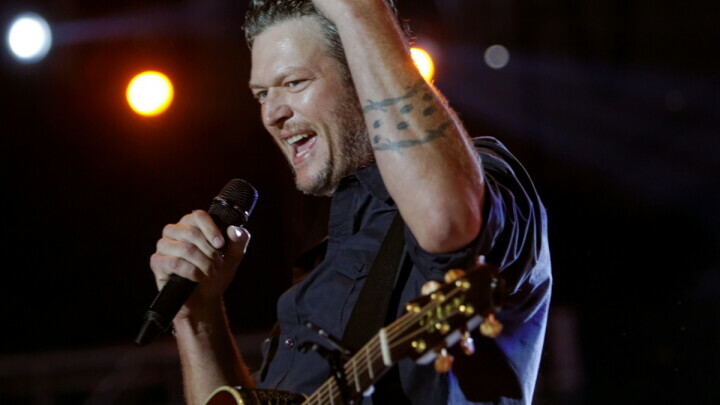 This year's headliners included Blake Shelton, Lady Antebellum, Eric Church, and more.